What kind of movers are you looking for? Are you looking for movers to pack and unpack your boxes or movers to lug your belongings up and down a steep flight of stairs? Are you moving to a different part of the city or do you need a long distance moving company that can deal with international travel? 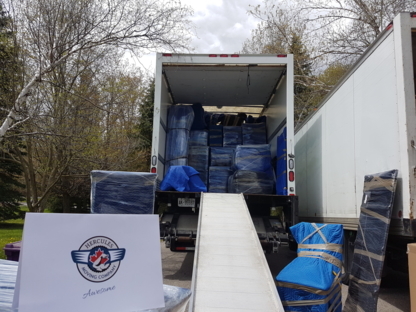 Once you’ve established the type of move you’ll be dealing with, you’ll be able to compare moving companies and services in Toronto ON and get an accurate moving quote. Is moving on a small budget just a myth or a reality? Who is responsible if my items get damaged during a move?